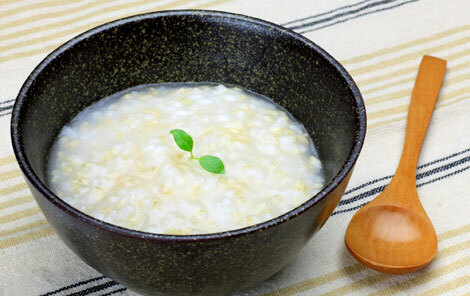 15/07/2005 · Okayu (Japanese rice porridge) is a comforting dish of rice and water. 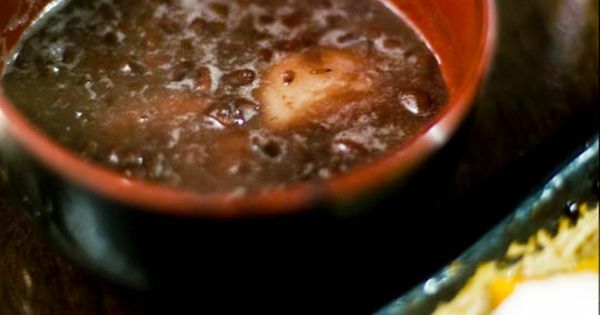 It is easy to digest, so people in Japan commonly eat it when they have a cold, are recovering from an illness, or don't have much of an appetite.... To make-to-order, just ladle the required amount of salmon, rice porridge and soup stock into a casserole (I am using a serving shared shallow claypot that serves 2-3 pax on the table). Warm through. Optional: Add an egg for extra deliciousness. Okayu bread is so easy that its creator made it by accident. 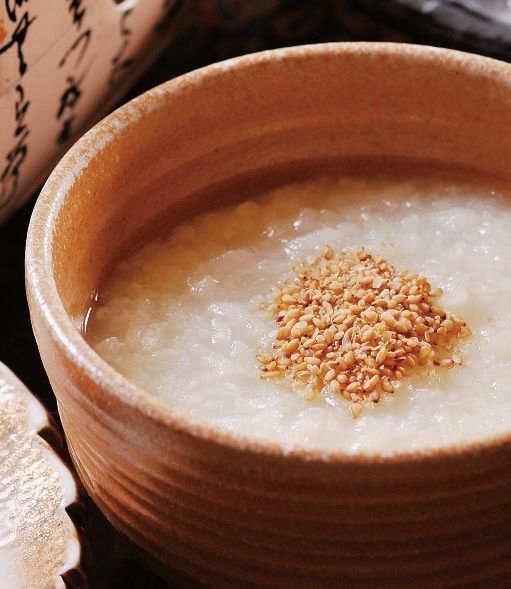 Okayu, Japanese rice porridge, is just about the easiest thing in the world to make. To make-to-order, just ladle the required amount of salmon, rice porridge and soup stock into a casserole (I am using a serving shared shallow claypot that serves 2-3 pax on the table). Warm through. Optional: Add an egg for extra deliciousness.